Professional moderation, necroing threads just to post gifs. But yeah. Lots of people complaining about Chivalry having some bugs on release. LoL had some of the same bugs sticking around for years. My inability to invite people to chat persisted right up until I stopped playing and I wouldn’t be surprised if it’s still not fixed. Hello, forum users. My name is Wingy, and I endorse this brand new way of moderating. I’m looking forward to the day I get to ban you, Wingy. We all know it’s coming. Check out dat gold ladder rank btw. What badge did you get, Wingy? Bronze? Probably not even bronze. 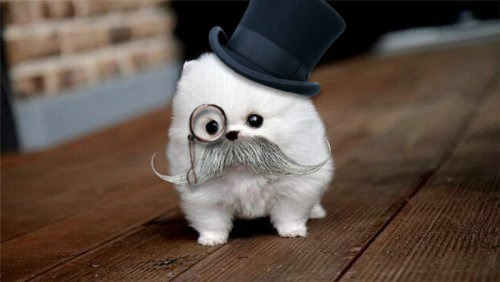 I say ol chap, befuddled by my gifs eh what?